How would you like to spend a magnificent one on one with nature and also at the same time spend a time of spiritual enlightening? 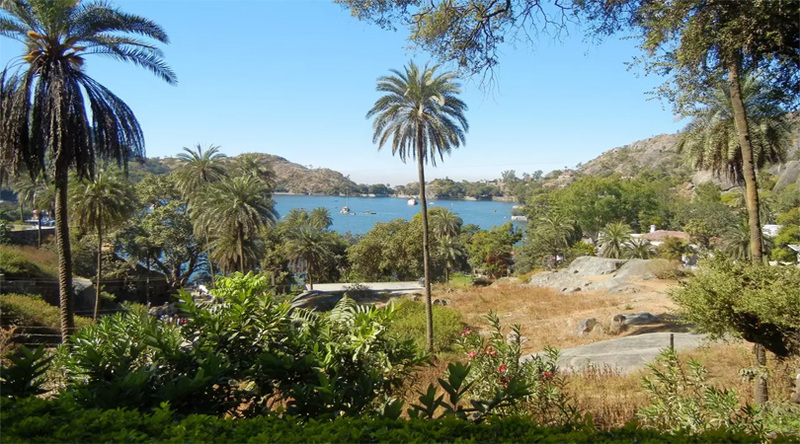 Mount Abu offers all that on top of some of the most exciting outdoor activities topped with rare bird watching opportunities and a wildlife sanctuary with boundless vegetation. Beautiful Lakes of Royal Rajasthan . 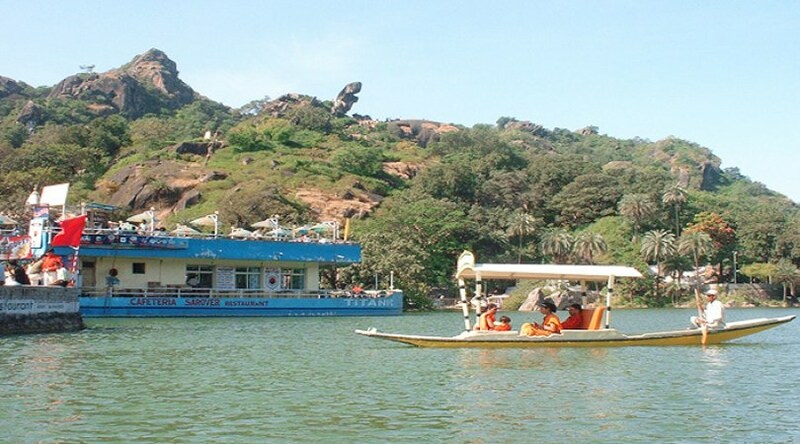 Mount Abu, the only hill station in the state of Rajasthan which also enjoys a pleasant climatic conditions as opposed to the scorching hot summers of the rest of the towns and cities in the state. The delightful hill station is arranged between the Rajasthan and Gujarat border and is set at the Aravalli ranges. The landscape of the hill station is needless to say, breathtaking, and the terrain is unlike you anything you will find in the rest part of the state. One of the best times to visit Mount Abu is during the monsoon season as the downpour washes all the leaves of the greeneries making everything look fresh and shine with a lavish green gloss. 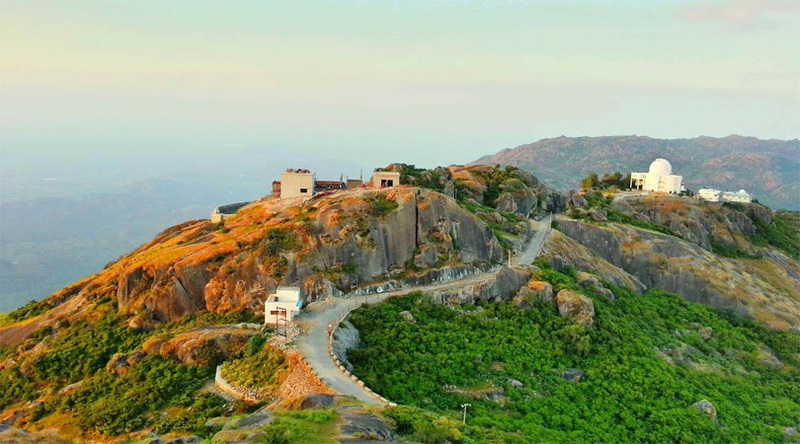 The hill station can be best approached by taking a flight till New Delhi and then further taking a Delhi to Mount Abu taxi.You can also choose to visit during the festive seasons in Mount Abu. The hill station celebrates two kinds of unique festivals divided into summer festival and winter festival. The summer festival held in the month of June takes place for three days. During this time music and dance is incorporated as part of the celebration. Celebrated mostly by the tribals, this festival is colourful and exciting as folk dances like Daph, Ghoomar and Gair are performed providing a spectacular experience. The stupendous festival is bid goodbye by shooting some fireworks into the sky on the last day of the festival. The other part of the major festivals held is the winter festival. Held in the early days of December each year, the festival is somewhat a representation of welcoming the winters. The same folk dances are performed here as well and apart from a few outdoor activities, the winter festival is also as same as summer festival. It also marks the end with blinding fireworks in the sky. 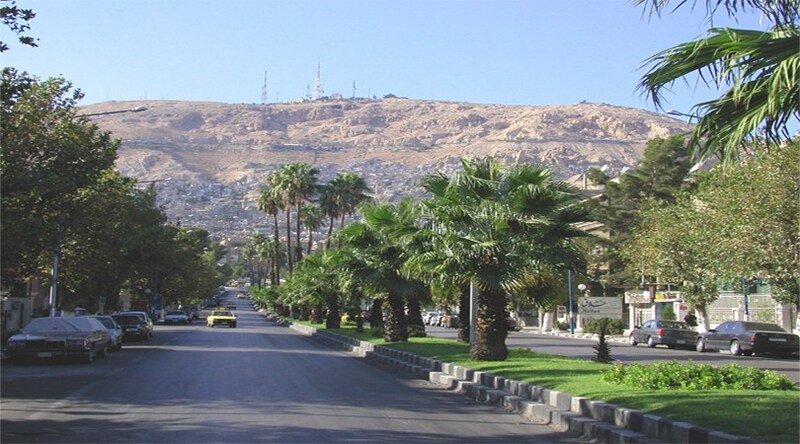 The hill station is an exceptional pilgrimage site for which it is most popular for world wide. There are about 80 temples and holy shrines under it and is regarded as one of the holiest place by Hindus and Jains. It shelters some of the holiest and oldest temples dating back to almost 1000 years back. The standout amongst the crowd are the Dilwara temples. Built between the 11th and 13th century, these temples are regarded as one of the holiest and is a major pilgrimage site for the Jains living all over the world. The elaborate carvings and the faultless stone laying system makes it one among the most beautiful pilgrimage spots on the planet. The hill station has various other places of interests and the more you look into it, the more you will discover. You can take a stroll along the woods, visit the beautiful lake and get involved in various other outdoor activities such as these. After your stay, you can conveniently head out by booking a Mount Abu to Delhi taxi having spent a memorable time in an offbeat destination in Rajasthan.